. 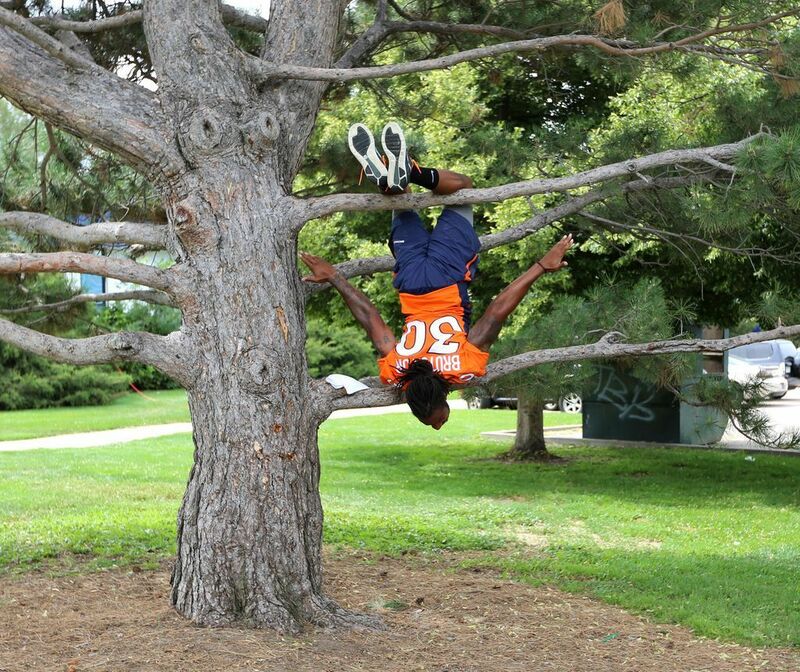 @D_Brut30 always did love hanging out at the @Broncos @BGCMetroDenver Club. Helping children become strong readers through tutoring and providing books to underfunded schools, libraries and classrooms.